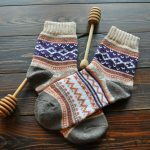 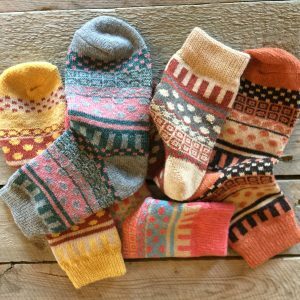 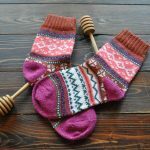 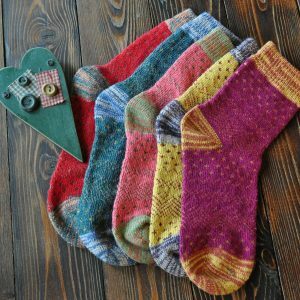 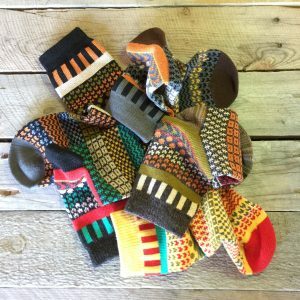 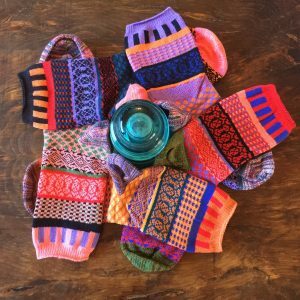 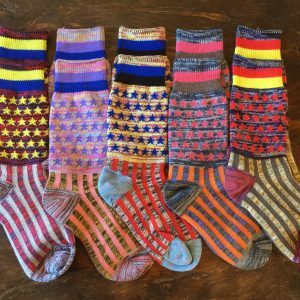 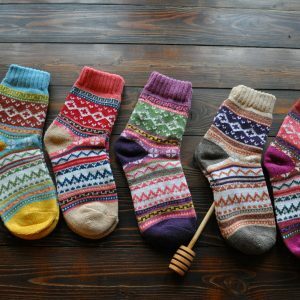 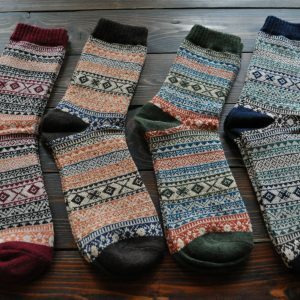 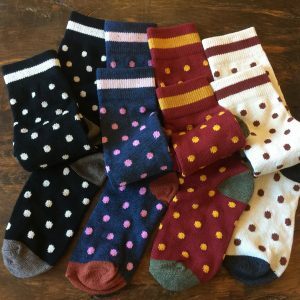 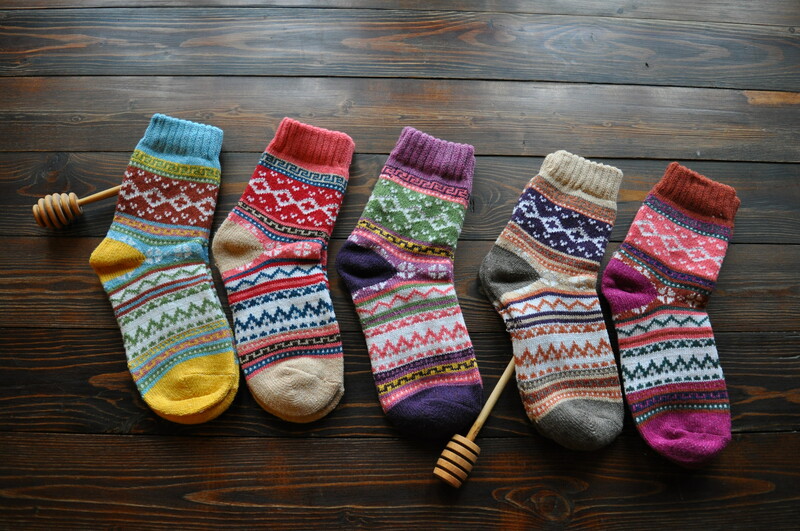 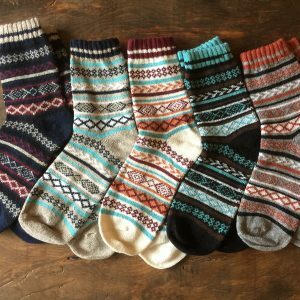 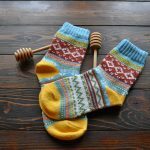 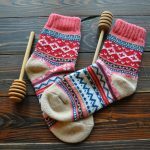 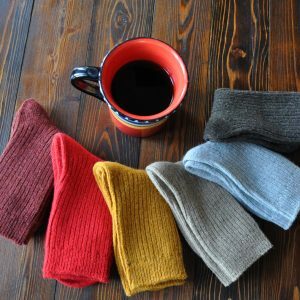 At 90% angora with 10% Spandex and Elastic, these socks are a soft treat for the feet. 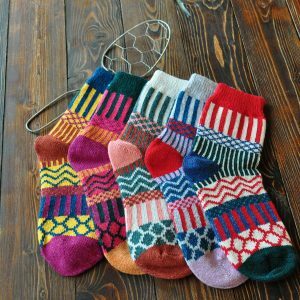 Colorful and beautiful they are a great addition to any wardrobe. 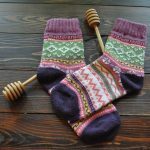 They measure 5 1/2 inches from the center of the heal to the top of the cuff.